Through the NSF I-Corps program, we initially identified a multi-sided market for our business model, where (i) hospitality business (i.e. hotels) and small businesses around them are considered as the main customer segments, and (ii) hotels guests as the end-users. We formulated the business statement as: to develop a wirelessly chargeable portable battery solution that allows hospitality businesses to improve their guests experience by freeing them from the time and location constraints of cable charging by keeping the phone battery level always above 20%. 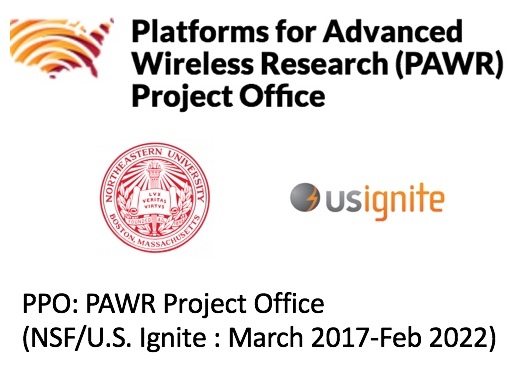 The technical objective of this AIR project is to develop the second-generation of distributed wireless charging prototype based on the minimum viable product (MVP) features identified from I-Corps customer discovery process. 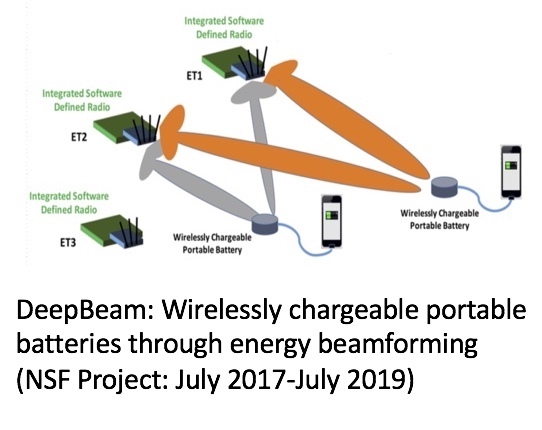 DeepBeam system consist of programmable ETs that transfer energy beams toward portable batteries in a distributed manner. These in turn captures the energy through custom-designed flat RF-energy harvester circuits embedded in the portable batteries, with all operations managed through a controller software. This system will be realized through the following research goals. Goal 1: Real-time distributed energy beamforming. We recognize the fact that the control feedback for beamforming, albeit necessary for tuning the beams, also consumes finite energy reserves at the receiver. 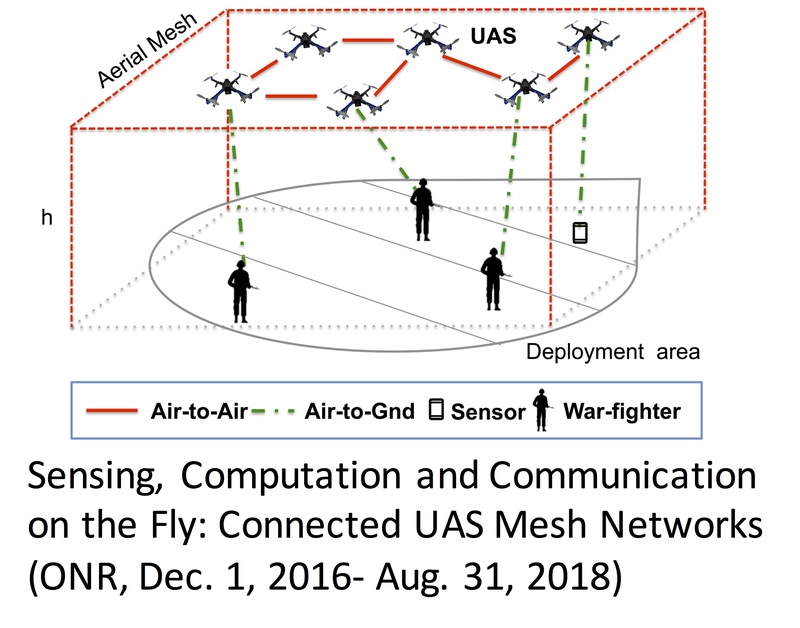 To address these issues, we will develop a second-generation prototype that does not require bulky ETs connected to external computers for running beamforming algorithms; rather they should be portable and stand-alone. We will also reduce the required rate of this one-bit feedback while retaining the beamforming accuracy. Goal 2: Surface-based energy harvesting circuit: We have demonstrated that a single circuit may be sufficient to power low-power electronics. However, energy requirements of mobile phones is considerably higher. 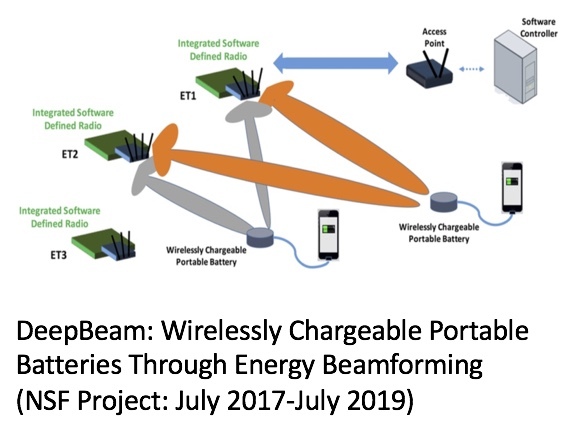 To bridge the energy gap, we will design a flat-RF energy harvesting surface where the antenna element will be embedded in the same plane, so that it forms one plate of the portable battery. Fig. 1: Proposed multi-user energy transmission and scheduling. 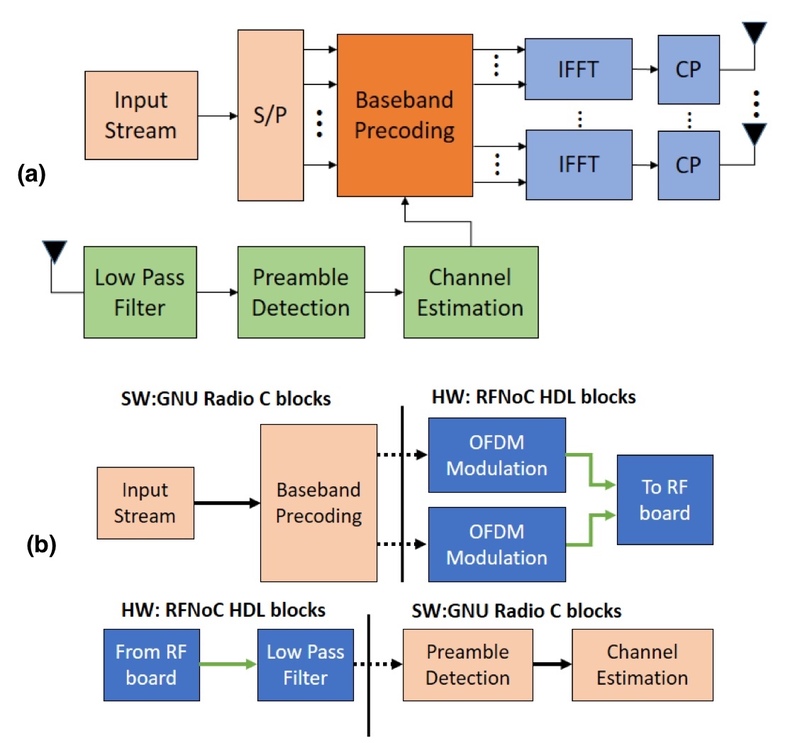 (a) multi-user MIMO-OFDM beamforming physical layer, (b) Processing showing SW/HW divide. Goal 3: Multi-user energy transmission and scheduling: Our current energy transferring/harvesting system is designed to operate as a single link. 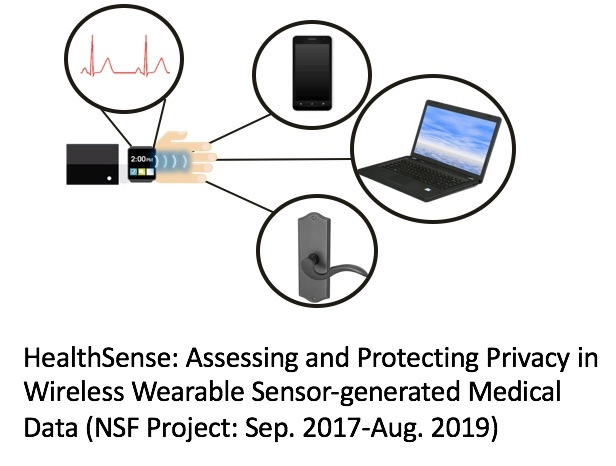 Practical IoT scenarios and wireless phone charging will require multiple receiver to be continuously charged from the same hardware. We will engineer our network to support multi-user and multi-circuit wireless charging. 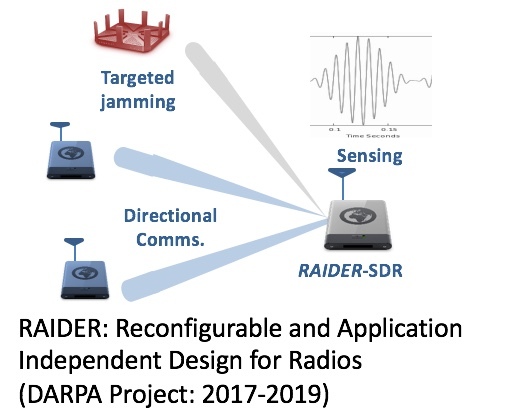 As shown in Figure 1, to implement the multi-user and multi-frequency energy beamforming, we link an existing repository of processing blocks, written in GNURadio for GPP and RFNoC blocks that execute on the FPGA with methodical exploration of hardware-software divide points.